Gastonia, N.C. (August 1st, 2017) – MACC Venture Partners, through a partnership with Legacy Capital Partners close on its newest multifamily acquisition of a 168-unit Garden apartment community called Summer Chase Apartments. The property is located in Horry County, part of the North Myrtle Beach area at 3952 Horseshoe Rd N, Little River, SC 29566. 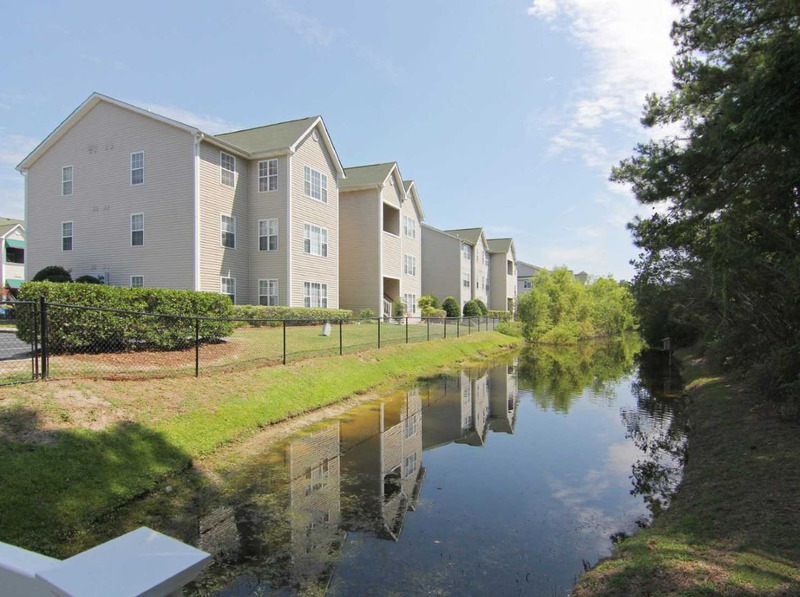 Built in 2000-2001, Summer Chase Apartments has maintained exceptional service, location, features and value. The complex is located off Hwy 17 Business, which is the main Hwy for the Myrtle Beach Grand Strand area. The property has a gated community with video surveillance, a clubhouse with wi-fi, a large swimming pool, 24– hour fitness center, laundry facilities, playground, and grilling area. Shopping, restaurants, country clubs, marinas and a variety of entertainment facilities are within a few hundred yards of Summer Chase. Myrtle Beach is the second fastest growing metro in the United States with a diversifying economy due to an increase in the retiree population & rapidly growing healthcare industry. MACC Venture Partners is a private equity owner operator of commercial real estate set to pursue capital preservation and appreciation, as well as high returns and yields through a strategic acquisition process. The firm acquires and operates stabilized assets in high growth markets and continuously manages for capital appreciation. As a vertically integrated and value-add firm, MACC VP manages all aspects of operation relating to its investments and is continuously seeking to expand its portfolio. For more information on MACC Venture Partners and the firm’s current offerings please visit us at www.MACCVP.com or contact Tony Azar at tony@maccproperties.com or John Azar at john@maccvp.com . Legacy Capital Partners is a Cleveland based real estate private equity firm founded in 2004. Since its inception, Legacy has invested in 48 properties with a total cost basis of $1.35 billion. 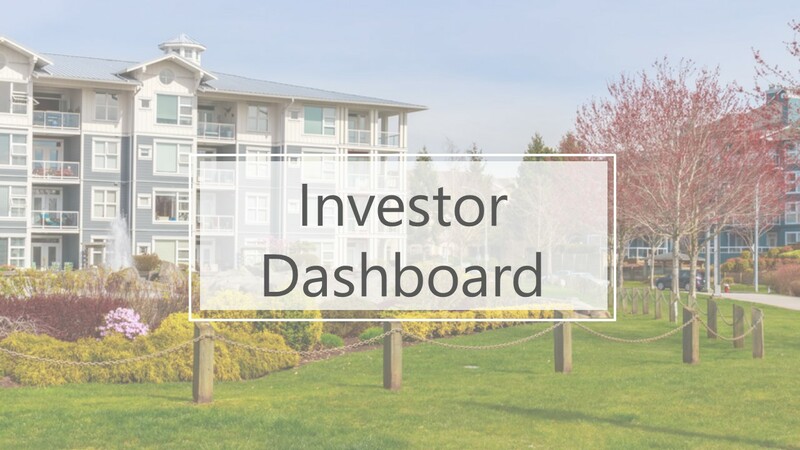 Since October 2009 Legacy has invested exclusively in for-rent multifamily properties investing over $140 million in the acquisition and renovation of 11,106 apartment units in 35 properties. For more information, please visit www.LCP1.com.